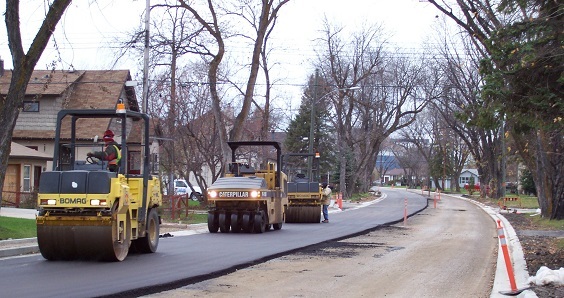 We provide transportation engineering services to design streets and roadways and provide construction management. We work with clients to determine scope, schedules, budgets and required approval, then carry out the project in a timely manner to ensure milestones are achieved. When necessary, we call on our Resource Group to address specific project needs. We also assist with coordination and relocation of utilities. See a selection of our transportation work.